A casement window (or casement) is a window that is attached to its frame by one or more hinges. Casement windows are hinged at the side. (Windows hinged at the top are referred to as awning windows. Ones hinged at the bottom are called hoppers.) They are used singly or in pairs within a common frame, in which case they are hinged on the outside. 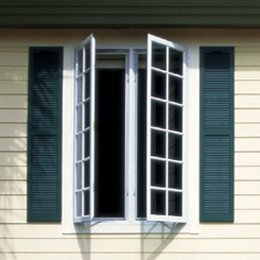 Casement windows are often held open using a casement stay. Casement windows are the most energy-efficient, ventilating window style. They’re the perfect choice above cabinets, counters, or areas where opening and closing require a reach. Just crank them outward and direct the fresh air indoors. The casement opens wide making it easy to clean the outside glass from the inside, and the casement can be hinged from the right or the left. The easy to reach single lever securely locks the window at multiple points for a weather-tight seal. 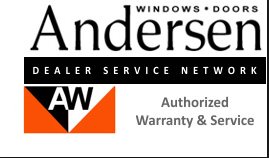 View color, hardware, grille, glass, and screen options for Renewal by Andersen casement replacement windows.